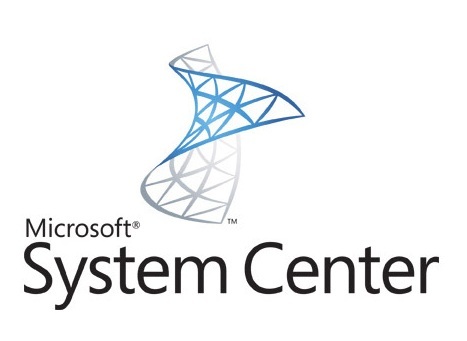 Please note – I did this same set of steps across both of our systems (primary site and secondary site). Ensure Windows is up to date. 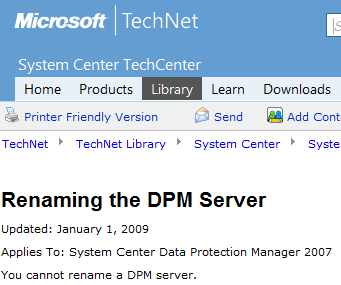 Ensure DPM 2010 is up to date.